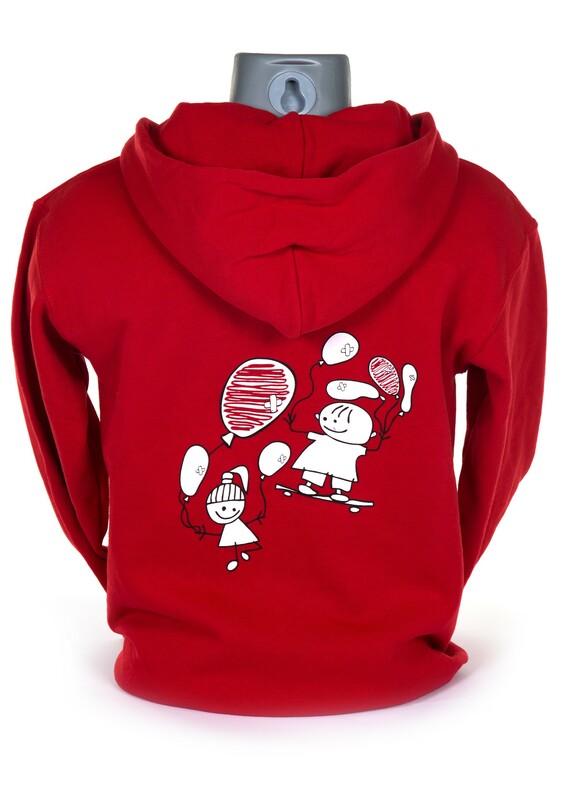 Red Scribble Birmingham Children's Hospital Zip Up Hoodie (Kids). 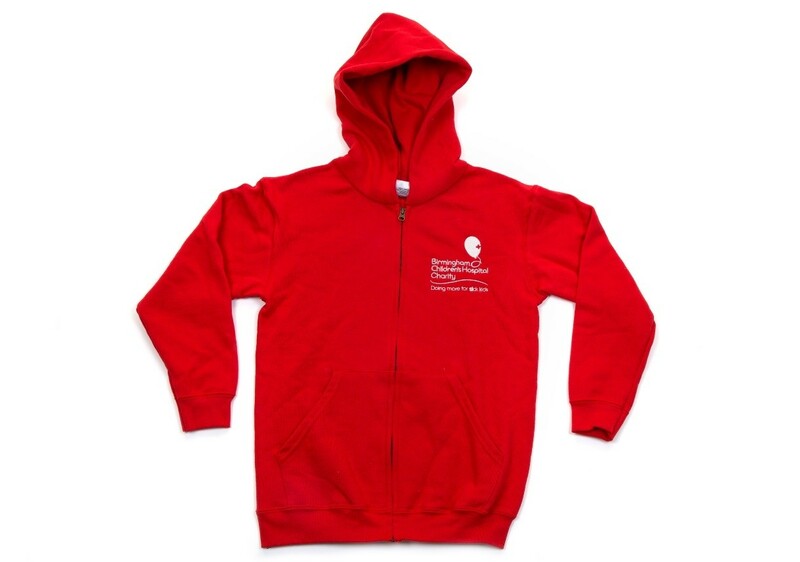 This new design hoodie using our unique 'Scribble' is already a massive hit with our patients. 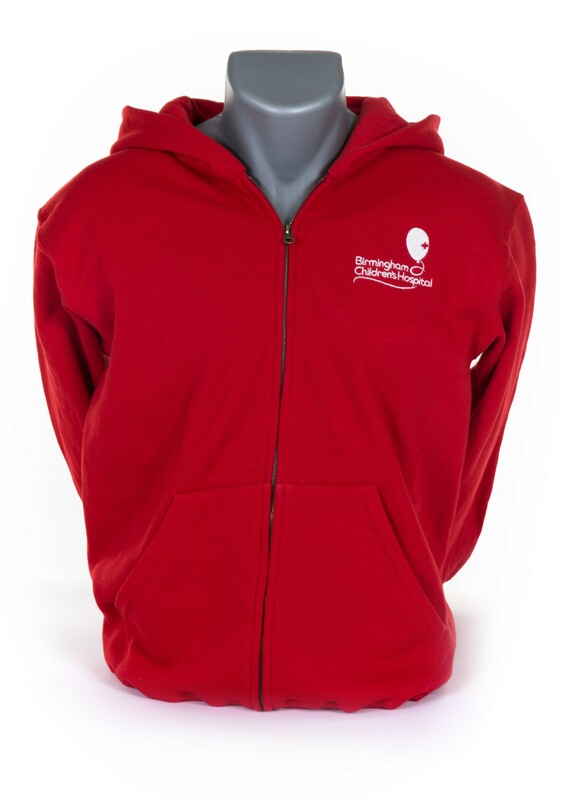 Made from 80% cotton and 20% polyester, with a zip, side pockets & the Birmingham Children's Hospital logo embroidered on the front. 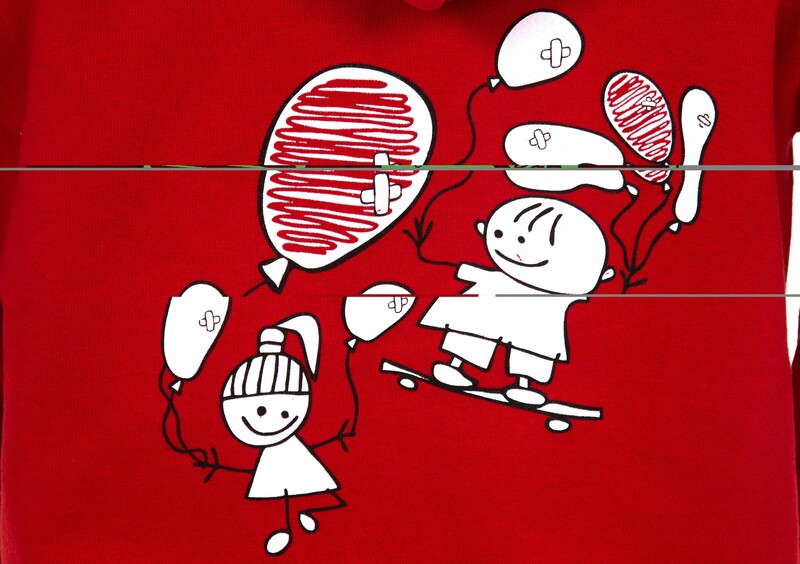 There is also a large Birmingham Children's Hospital 'Scribble' logo printed on the back of the hoodie. 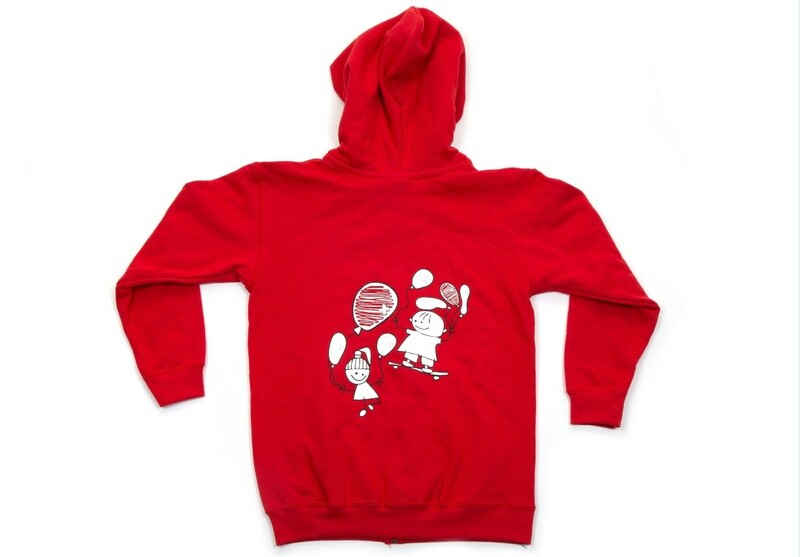 Available in sizes: 1-2, 3-4, 5-6, 7-8, 9-11, 12-13, 14-15 years of age.